GEORGIA. Pankisi Gorge, a Chechen refugee settlement. 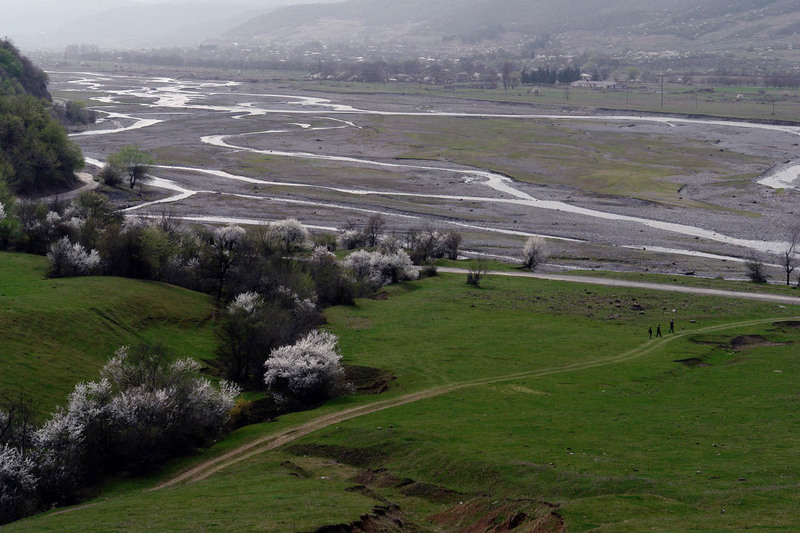 Alazani River. In summer it flooded couple of home that were near the River, the families never got the help from the goverment.